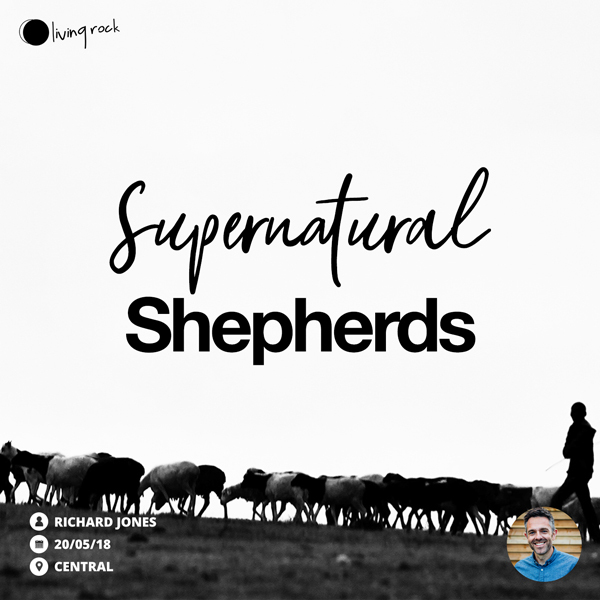 God is a shepherd to His people, and He has appointed ‘under-shepherds’ with delegated spiritual authority to care for His flock. We look at how they are a means of supernatural provision for the church. Richard Jones oversees pastoral care and coordinates our team of deacons and Life Group leaders. He and Sarah serve the church with the goal of helping every member become secure, fulfilled and fruitful! Richard also oversees many of our outreach ministries. © 2019 Living Rock Church. All Rights Reserved. Legal Information.